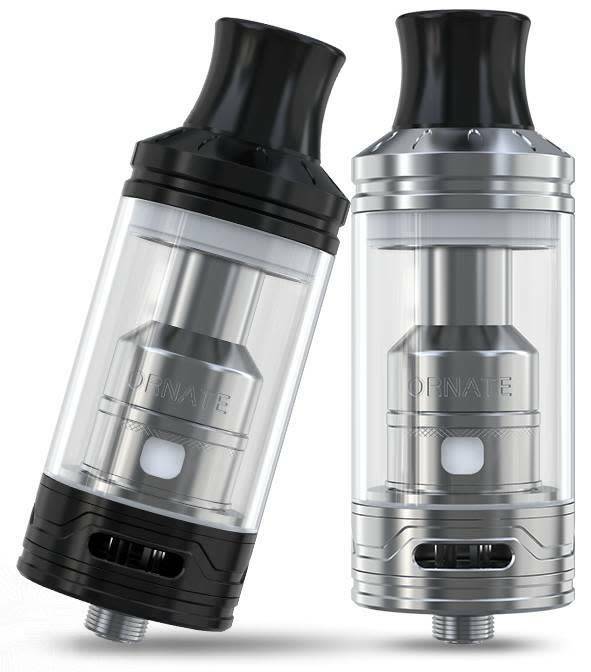 The ORNATE atomizer, detailed with the stylings of Neo-Georgian architecture, brings forth such bold characteristics as the MGS triple coil head with three distinct airflow channels. Each air channel correlates with the featured triple airflow inlets for an ultra low resistance draw. The ORNATE sits prominently on any mod embellished by an ultra comfortable wide bore drip tip. Its 25mm diameter cleverly disguises a full 6ml. e-liquid capacity. 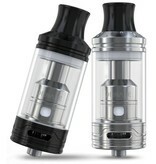 In short, this atomizer looks smart but means business.